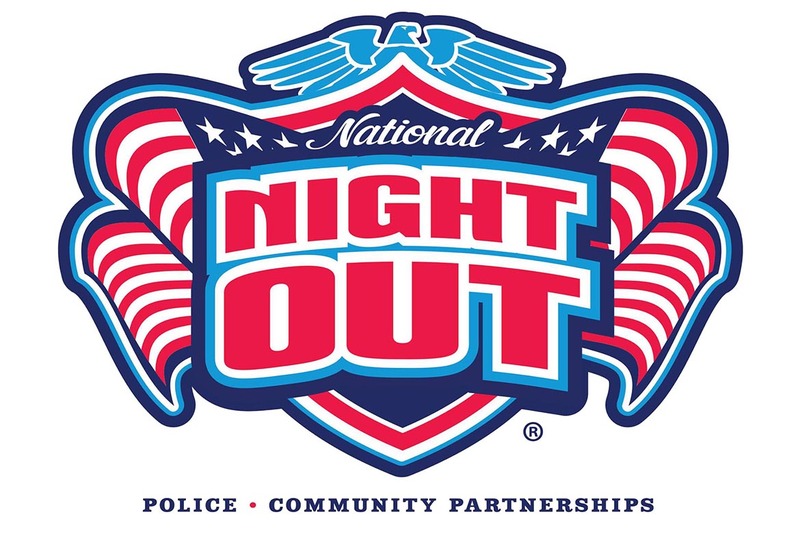 Be a Part of the Conversation participates in “National Night Out,” an annual community-building campaign that promotes police-community partnerships and neighborhood camaraderie to make our neighborhoods safer, better places to live. 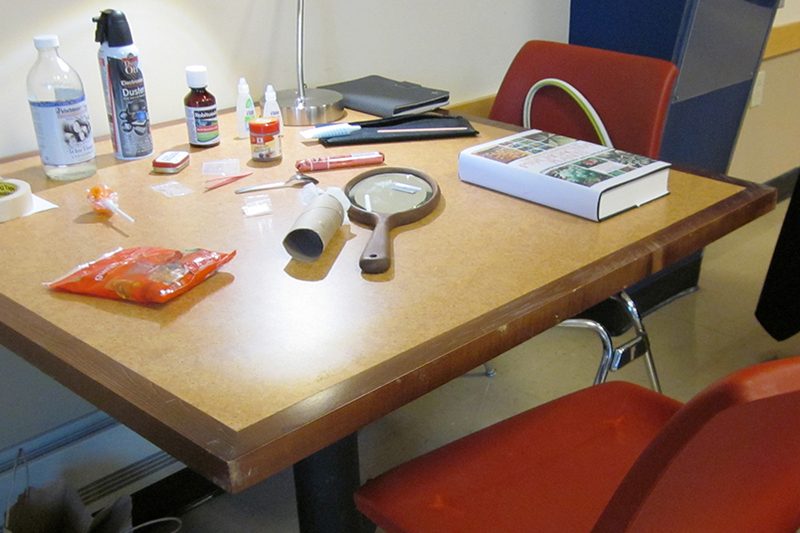 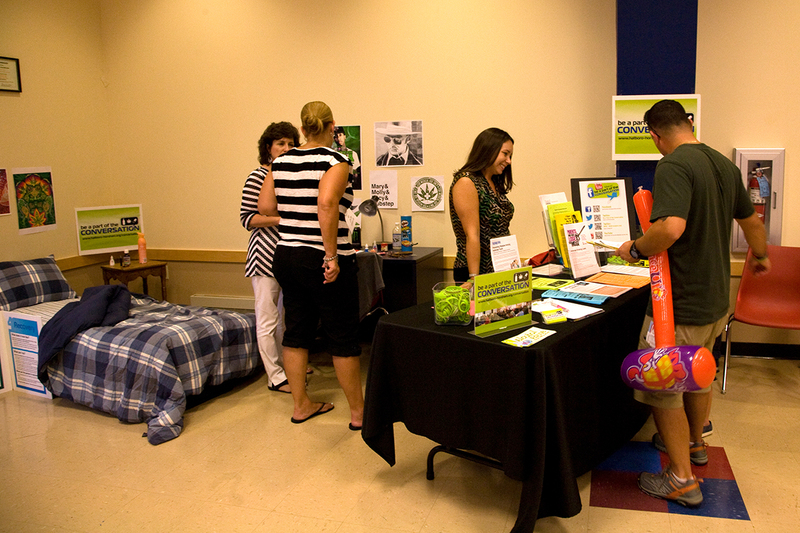 We present a “Mock Teen Bedroom” which puts on display some items that parents might not realize are indications of drug or alcohol use. 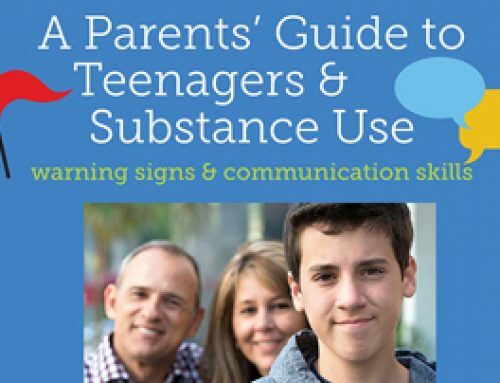 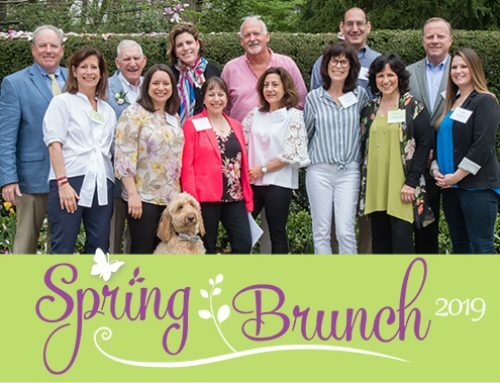 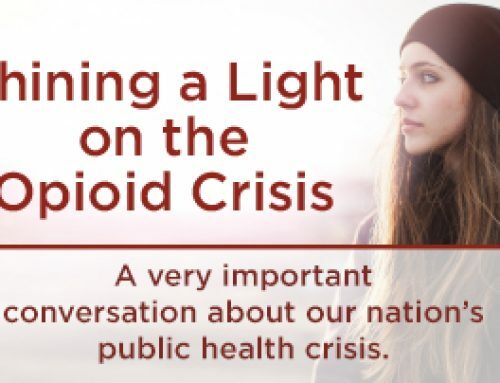 Our goal is to help parents become more tuned in to the subtle hints that their son or daughter may be engaging in substance use in their home.